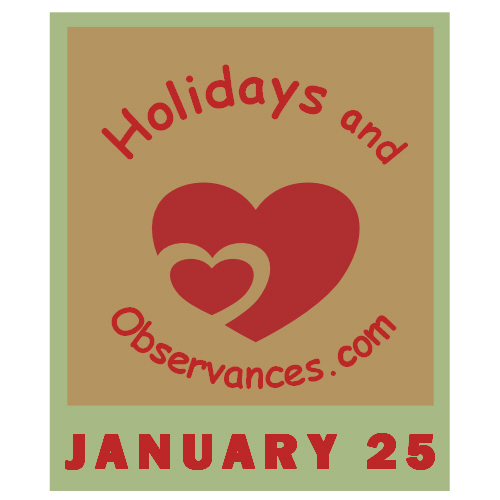 January 25 Holidays and Observances, Events, History, Recipe and More! The Astrological Sign for January 25 is an Aquarius. 1858 – The Wedding March by Felix Mendelssohn becomes a popular wedding recessional after it is played on this day at the marriage of Queen Victoria's daughter, Victoria, and Friedrich of Prussia. Virginia Woolf, was an English writer, regarded as one of the foremost modernist literary figures of the twentieth century. 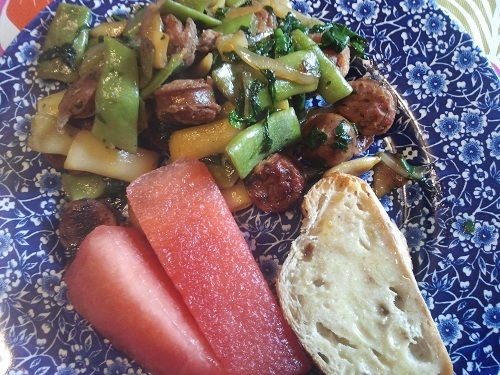 The Recipe of the Day is a Italian Sausage Stir Fry Recipe from Kerry at Healthy Diet Habits. (link opens in her website) Her recipe includes several different variations just using different vegetable combinations. If you are Vegan or Vegetarian, you can just substitute vegan sausages instead. 1942 – During World War II, Thailand declares war on the United States and United Kingdom. 1955 – The Soviet Union ends state of war with Germany. 1971 – Charles Manson and three female "Family" members are found guilty of the 1969 Sharon Tate-LaBianca murders. 1958 - Elvis Presley gets his first UK #1 when Jailhouse Rock tops the chart. 1962 - Sam Cooke, "Twistin' the Night Away"
1964 - The Beatles score their first #1 single on the U.S. charts (I Want To Hold Your Hand). Jail House Rock was one of my favorite Elvis Presley songs. 1924 – The 1924 Winter Olympics opens in Chamonix, France, inaugurating the Winter Olympic Games. 1. To divide into branches or subdivisions. 2. 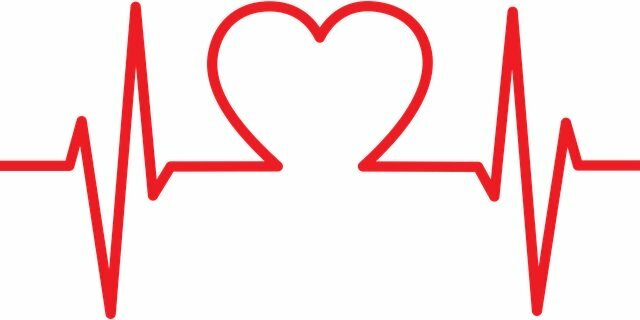 (figuratively) To spread or diversify into multiple fields or categories.